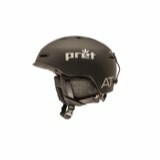 The Pret Women's Lyric X Helmet offers uncompromising protection with a slim, sleek design. 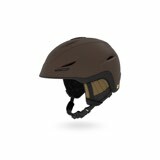 An in-mold polycarbonate shell saves weight without sacrificing protection, and the liner blends warm wool with EcoSmart recycled fleece for warmth and comfort. 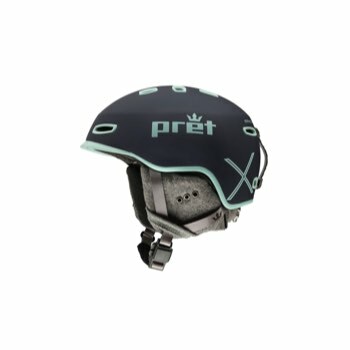 Pret's VTT1 ventilation utilizes front vents to push warm air out the back, so you won't overheat. 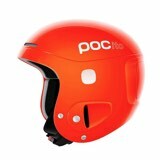 An RCS fit system uses a glove-friendly dial at the back to ensure a secure fit. 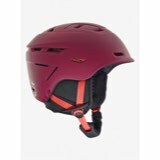 MIPS- Multi-direction Impact Protection System saves your neck from twisting forces on impact. 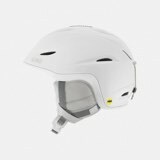 The Covert ear covers can be easily removed without having to fiddle with your helmet's fit, and they are audio compatible so you can boost your ride with the perfect soundtrack.